From Vancouver to St. John's, it's coast to coast cinemania between now and the end of October. The Toronto International Film Festival has officially wrapped up for 2018 — so let's turn our attention to the under-acknowledged fact that TIFF is not the only major film festival in Canada. It's true: most cities in Canada also have big film festivals! And while they may not have a thousand Hollywood stars walking their red carpets, they certainly do have some fantastic programs that should more than quench the cinematic thirsts of those wishing they'd been at TIFF (especially since a lot of films from TIFF will be playing at them). Here's a rundown of ten fests happening across the rest of the country from now until the end of October (three of which are actually going on right now — so if you're reading this it's almost too late). And these are just a sampling of the next six weeks. Don't forget that Canada actually has hundreds of film festivals, big and small, happening all around the year. Already ongoing, and only until September 20th (so buy some tickets now! ), Halifax's annual film celebration has a little bit of everything. There are starry American films like Andrew Garfield in Under The Silver Lake and Glenn Close in The Wife; there's TIFF People's Choice Award winner for best documentary Free Solo; and there's a cornucopia of Canadian options, like Thom Fitzgerald's Splinters (which opened the festival, so it's sadly too late — though given it's Nova Scotia-set, Haligonians will surely have more opportunities), Patricia Rozema's MOUTHPIECE, Kim Nguyen's The Hummingbird Project, Laura Marie Wayne's Love Scott and Sarah Fodey's The Fruit Machine. Relatively new to the Canadian film festival circuit, the eighth edition of the Québec City Film Festival is also currently underway, running until September 22nd. 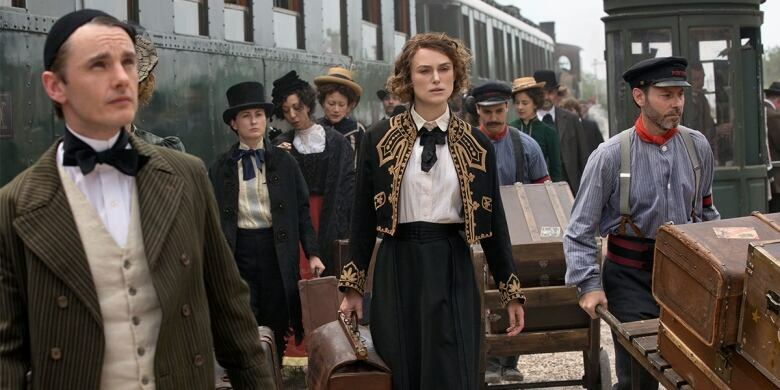 Highlights include tons of very fun-sounding events (like a roller disco, a "retro workout" to Jane Fonda's 1980s tapes and a live dubbing session with actor Alain Zouvi); screenings of Wash Westmoreland's Colette (which stars Keira Knightley as the famed French novelist Sidonie-Gabrielle Colette) and Vanessa Filho's Guele D'Ange (starring Marion Cotillard as a woman struggling with addiction); and an entire series of films recommended by none other than Whoopi Goldberg (including Thelma & Louise and Hanna Ladoul and Marco La Via's We The Coyotes). Having kicked off this past weekend and going on through September 23rd, this Northern Ontario festival has a big lineup, with the aforementioned MOUTHPIECE, Splinters, Colette and Under The Silver Lake all screening alongside actor Rupert Everett's directorial debut in the Oscar Wilde biopic The Happy Prince and Keith Behrman's Giant Little Ones, which stars Maria Bello and Kyle MacLachlan and was shot (and is technically set) in nearby Sault Ste. Marie. The festival will shut things down with Jacques Audiard's adaptation of Canadian author Patrick deWitt's The Sisters Brothers, which stars the mighty likes of Joaquin Phoenix, Jake Gyllenhaal, John C. Reilly and Riz Ahmed. 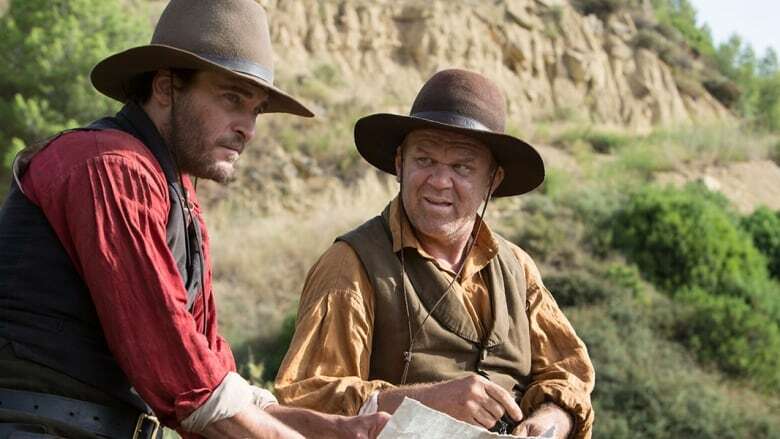 Speaking of The Sisters Brothers, before it closes Cinefest Sudbury on September 23rd, it'll open the Calgary International Film Festival this Wednesday, September 19th. That kicks off 12 days and nights that make up Cowtown's big movie event, which includes one very controversial film that debuted at the Cannes Film Festival this year and oddly did not make the trip to TIFF. 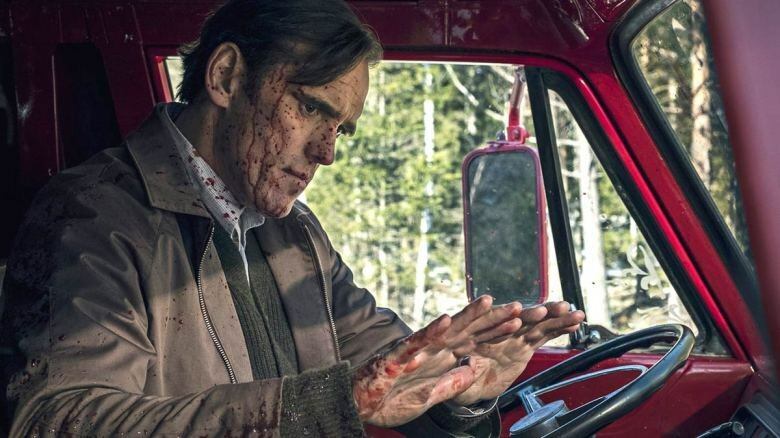 That's right, Calgarians get to be the first — for better or worse — Canadian audience to take in Lars von Trier's serial killer drama The House That Jack Built. 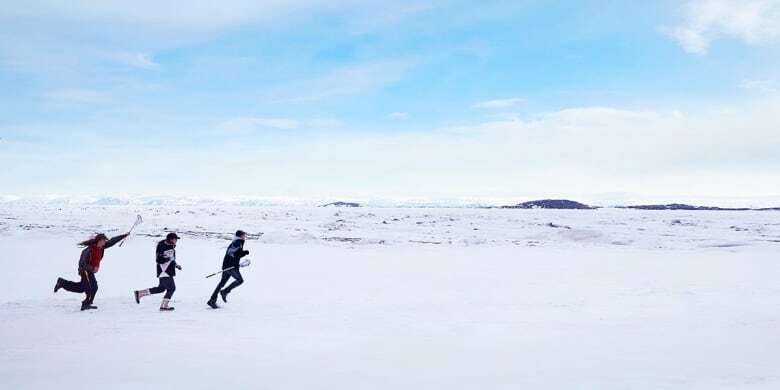 Beyond that, they can also catch Splinters, MOUTHPIECE, The Hummingbird Project, Giant Little Ones and Miranda De Pencier's Nunavut-set The Grizzlies, which drew wide praise when it premiered at TIFF last week. 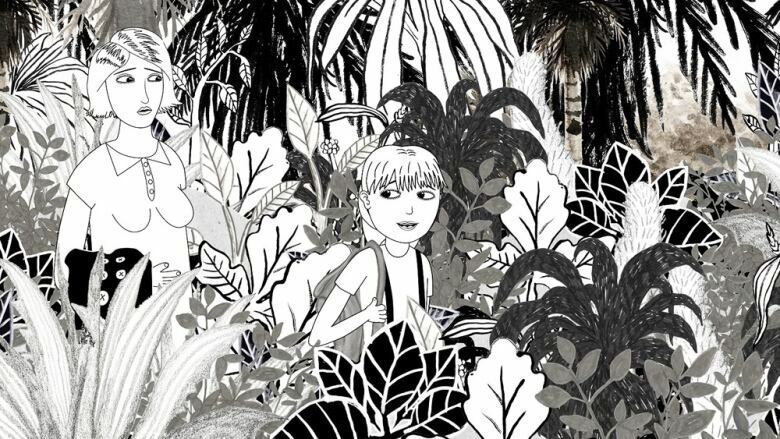 A unique entry on our list is this 42-year-old festival in Ottawa — North America's leading celebration of animation. It runs September 26-30 and includes an animation conference and tons of other professional development opportunities. As for the films, there are tons of short film programs, plus seven feature animated films that will be difficult for folks to watch anywhere else: Santiago Caicedo's Virus Tropical, Emma De Swaef and Marc James Roels's This Magnificent Cake!, Nina Paley's Seder-Masochism, Hsin-Yin Sung's On Happiness Road, Kaspar Jancis' Captain Morten and the Spider Queen and Joanna Priestley's North of Blue. And while some of those are family-friendly, parents be warned: a lot of them are definitely not of the Disney variety. Kim Nguyen's The Hummingbird Project will continue its sweep of the circuit by opening Vancouver's big event on September 27th. The 16-day festival will also offer the likes of Splinters, The Grizzlies, Giant Little Ones, MOUTHPIECE and Under The Silver Lake — though they also have a ton of high-profile films and events that other festivals on this list do not. There are potential Oscar contenders like Can You Ever Forgive Me?, Boy Erased, Vox Lux, Ben Is Back and The Old Man & The Gun, for example, all of which will be having their first post-TIFF screenings at VIFF. And there's also the Canadian premiere of Yorgos Lanthimos' The Favourite, which won raves out of Venice but then skipped Toronto in favour of its west coast competition. Add that to special talks with Patricia Rozema, Jean Marc Vallee and Michael Schur (creator of NBC's wonderful series The Good Place) and Vancouver will be quite the place to be from September 27-October 10. Three days before their Calgarian neighbours finish their fest, Edmonton will begin theirs. From September 30-October 6, the Albertan capital will screen dozens of films, including The Grizzlies as their opening night gala. And while a lot of the rest of program will sound familiar by now (see: The Hummingbird Project, Colette, The Sisters Brothers, Splinters, Giant Little Ones), the festival's closing gala is unique to the circuit. 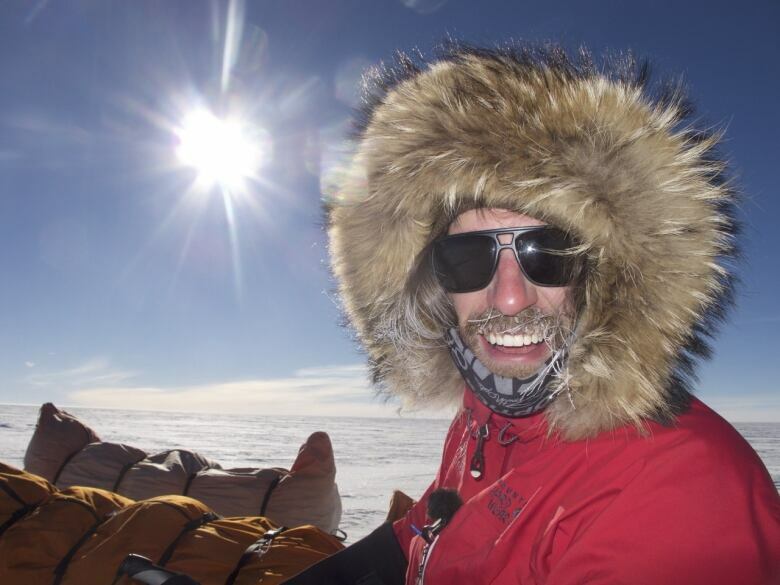 Grant Korgan, Brian Niles and Geoff Callan's documentary The Push will end off the fest, following a man who became the first spinal cord injured athlete to push himself nearly 100 miles to "the most inhospitable place on Earth" — the South Pole. Montreal has dozens of film festivals all around the year, but their fall highlight is the 47th edition of FNC, a highly-curated batch of international cinema running from October 3-14. Only thing? They haven't announced the program yet. That happens September 25th, so check back here. Last but not least, we have Newfoundland's annual celebration of female filmmaking — one of the longest-running women's film festivals in the world (and one we profiled back in 2016). Established in 1989 to support and promote women filmmakers, the SJIWFF has year-round events that culminate in a five-day annual film festival held in October (this year from October 17-21). 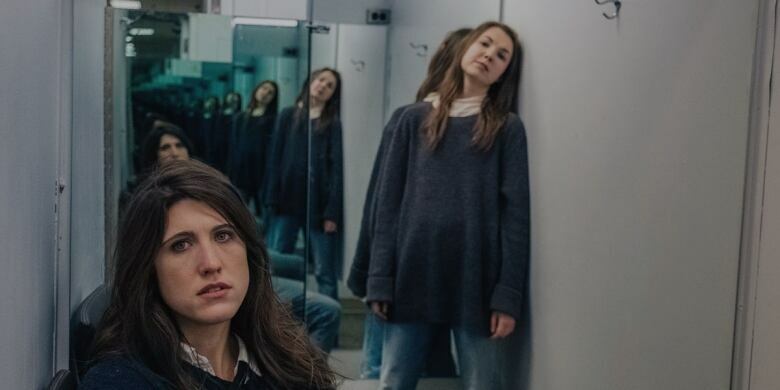 The festival's lineup will be announced this September 20th at a press conference in St. John's, though we would surprised if Patricia Rozema's MOUTHPIECE — which CBC Arts profiled with respect to its female-centric nature — wasn't among the highlights. EDITOR'S NOTE: This is an altered and updated version of a story CBC Arts published last year.